Women on a Mission: Mom Edition: DOUBLE-HEADER FRIDAY: REBEL ROUSERS! 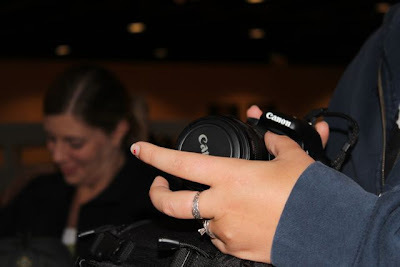 It’s official—REMEMBER: I HAVE A REBEL CANNON CAMERA! And I had big plans to make a Rebel Rousers camera club…and it worked! MISSION—ACCOMPLISHED! We rousers had a meeting this week. 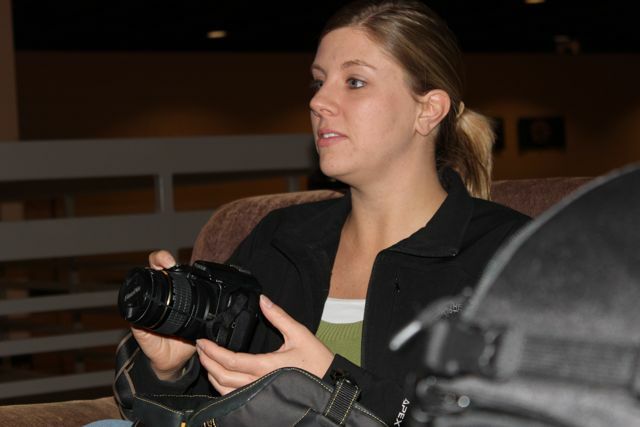 Several DSLR camera users from my little city, ND town got together and talked cameras. First up…we needed a plan. Each meeting we will decide on a photo assignment (must be shot in manual mode). Also…each month someone will volunteer to teach a camera “lesson”. FAB IDEA—RIGHT? Be on the look-out for some great photos! And the tips are—guess what? FREE! 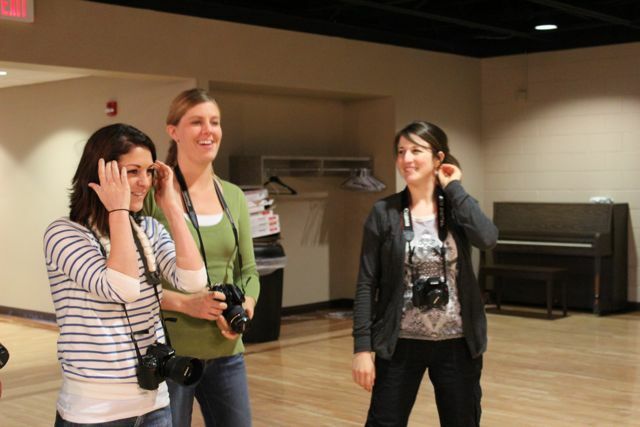 Followers—consider starting a camera club…or a craft club…or a book club…or a coffee club! Totally WOM-WORTHY!